GREECE: Basket League basketball league betting tips, analysis, injuries and news. Olympiacos was punished, as expected, for forfeiting the Greek Cup semifinal game against Panathinaikos and received the biggest possible penalty. The tension between Olympiacos and Greek league authorities remains high and that was confirmed today with the announcement of the punishment of the Reds for leaving the Greek Cup semifinal against Panathinaikos at halftime. According to the bylaws of the Greek Cup and the Greek league, which have the same sports judge but different rules, Olympiacos was expecting a penalty between -1 and -6 points and the Reds naturally asked for the minimum. However, they got the maximum sentence which is based on the bylaws of the Greek league and not of the Greek Cup, since the judge has the right to decide which bylaws will be applied. 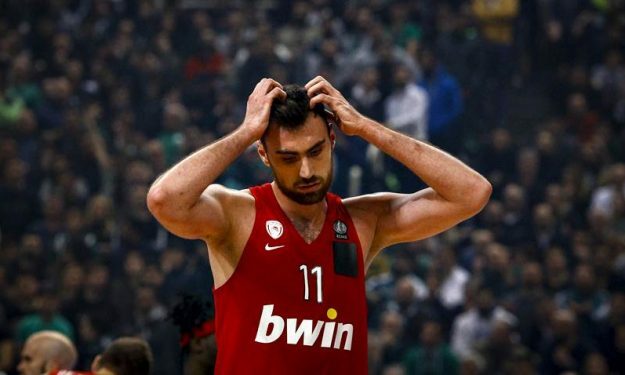 After this decision, Olympiacos has 25 points in the league standings, having dropped to the sixth spot. The club has the right to appeal the sanction.